And by small, we mean quite literally in our case with the tiniest of words from the wisest of humans – our children. Quickly capturing their pint-sized perspective was not easy. So LittleHoots was born. And, now, parents worldwide tell us they can't live without it. It gives them the tools to beautifully capture family one-liners, conversations, stories, photos and videos all in one place. It makes printing books and personalized gifts a snap. Our media partners share our popular "hoot roundups" on a regular basis. 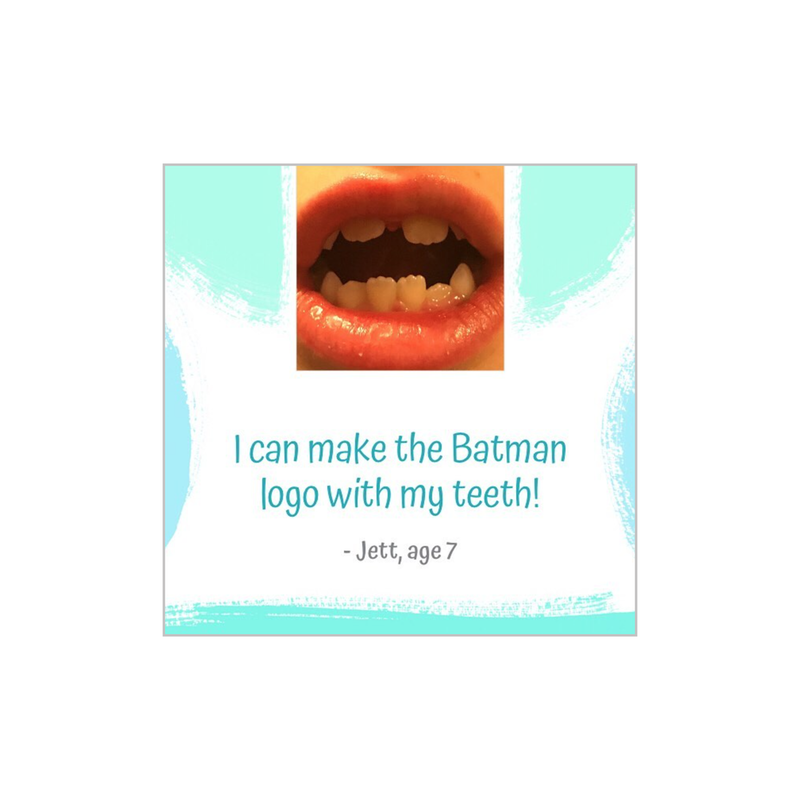 Over 60,000 parents around the globe use LittleHoots to capture the story of their child's life. 25% are outside the U.S. and over 450,000 memories have been captured with this platform. Follow us on Instagram for your daily dose of pint-sized perspective.